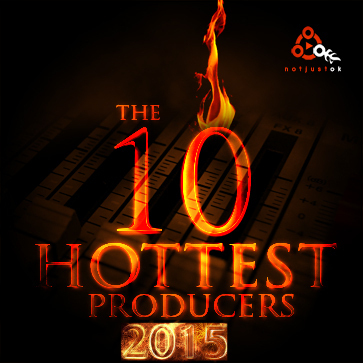 The 3rd installment of #TheList series here on notjustOk.com continues with our in-house selection of The 10 Hottest Producers in Nigeria 2015. 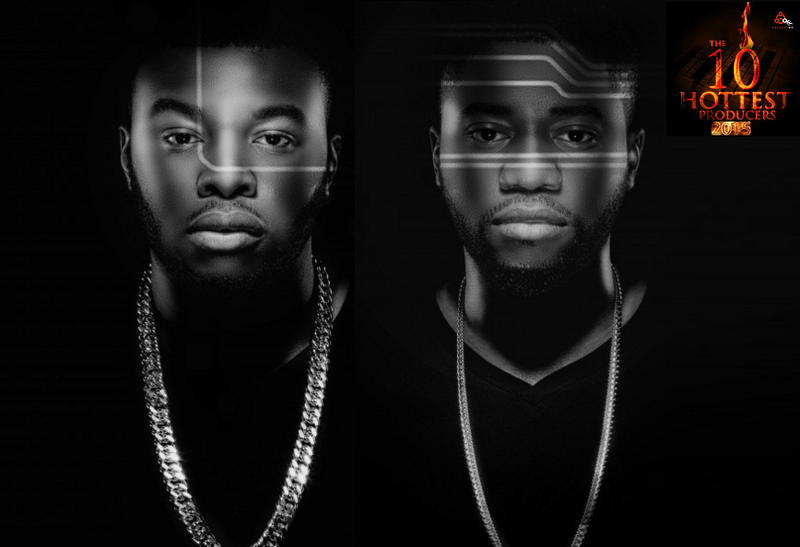 The list showcases the geniuses behind the biggest hit songs outta Naija in the last 12-15 months, and celebrates their achievements by outlining their great productions over this period. 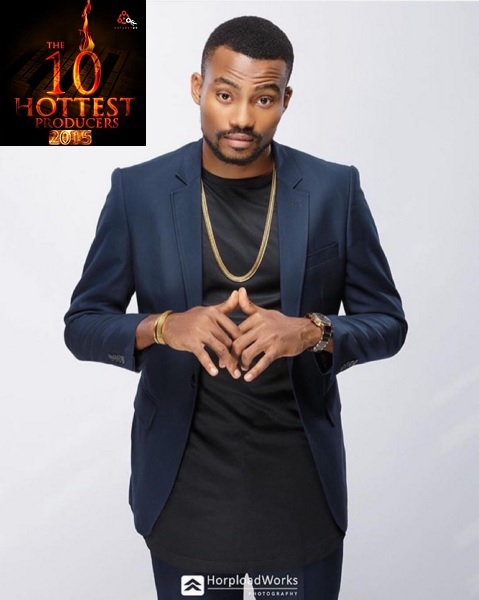 Shizzi may have dipped from #2 on the 2014 Hottest Producers In Nigeria list to #8 this year, but that’s not due to a drop in quality. He still scored production credits on Runtown‘s “Baby Answer“, Wande Coal & Skuki‘s “Aye Dun“, Davido x Dammy Krane “IZZUE“, and arguably the biggest Nigerian/American collaboration of the year, “Fans Mi“, by Davido and Meek Mill. 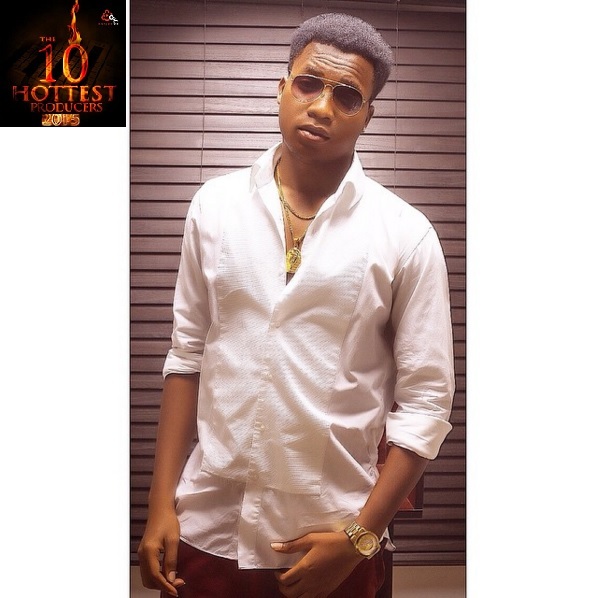 On last year’s list, Masterkraft was among the “worthy mentions“. 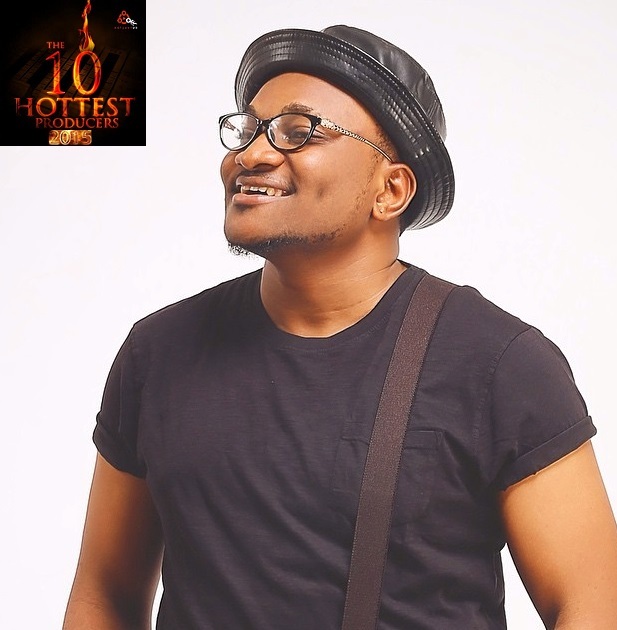 However, this year, Masterkraft makes a huge jump to the #6 position with hits ranging from Flavour and Wande Coal’s “Wake Up (Ololo)“, “Baby Jollof“ by Solid Star featuring Tiwa Savage, to one of the biggest hits of this year – “Indomie“ by himself (Masterkraft) featuring CDQ and Olamide. 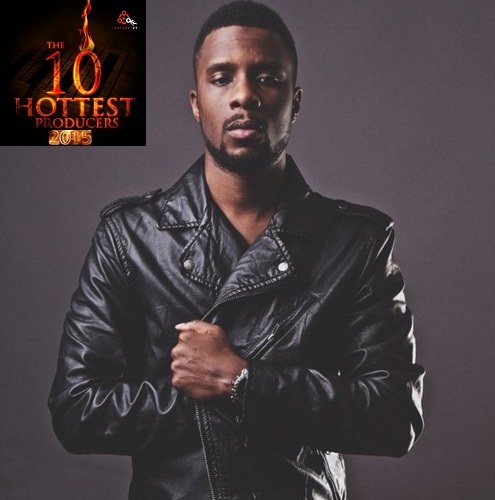 His most recent work “Finally“ featuring the 3rd Hottest Rapper In Africa 2015 – Sarkodie, alongside Flavour, is also another masterpiece of a song in itself. Over the past 15 months, Maleek Berry has dropped personal songs that display his production and quite impressive singing skill-set as well. He has also worked on several singles for other artists, and has been a major part of some of the biggest albums out this year. He produced 9 songs on the recently released Wande Coal album ‘Wanted‘, and laced 5 tracks on Runtown‘s ‘Ghetto University‘ album. 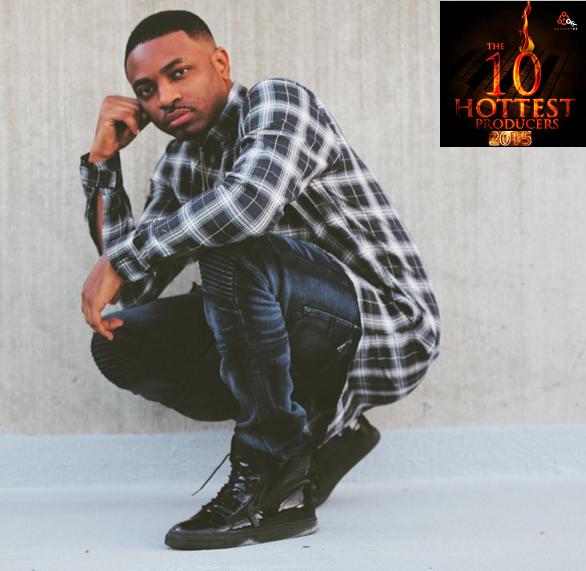 Songs like Iyanya‘s “Finito” , “Nonso“ by D’Prince, “LEYLA” (Remix) by Angel featuring Fuse ODG, Seyi Shay, Wande Coal, “One Life“ featuring Wizkid, “Ati Dé” by Naeto C are fan favourites. All that Wizkid glory wouldn’t have been possible without this superstar duo. Other productions like Seyi Shay’s “Crazy“, “Ojé” (featuring Wizkid), L.A.X‘s “Fine Boy” (featuring Olamide) make Legendury Beatz stand firm at the top of the production food chain in our music industry. 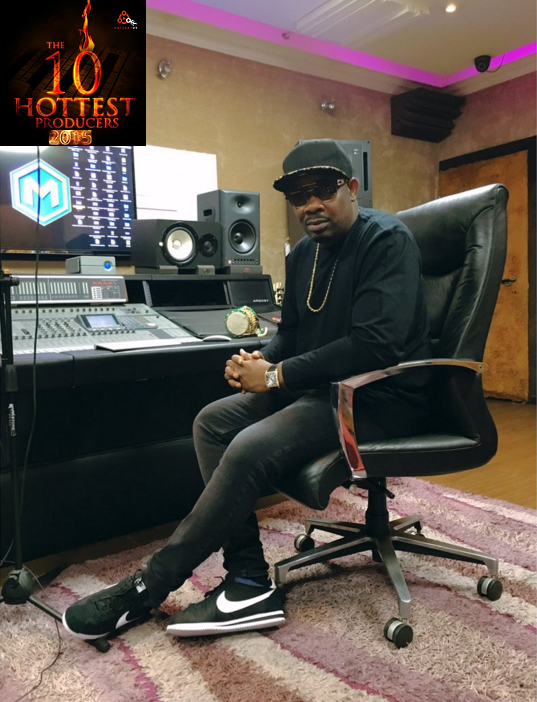 There is no controversy whatsoever or dispute when we say Don Jazzy has been the most consistent hitmaker in Nigeria and the entire African continent for the past decade. 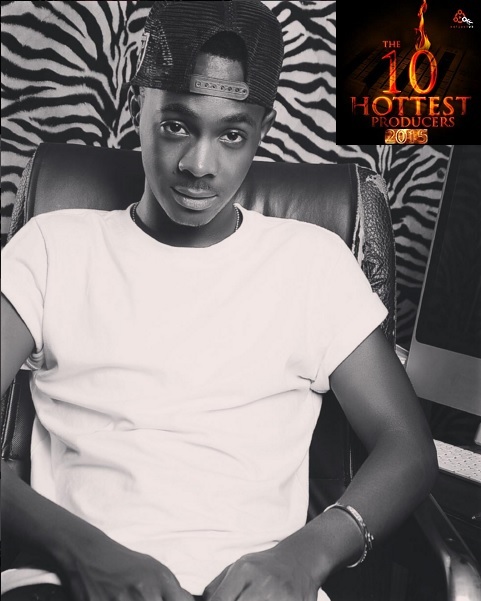 He has been very instrumental in sky-rocketing the Mavin “Triplets” – Reekado Banks, Korede Bello, and Di’Ja – and other artists he’s worked with in the industry to instant fame with his magic fingers. Jazzy steadily unveils new and mind-blowing production techniques that will get your head nodding uncontrollably and your feet moving instantaneously; you just can’t help it. Congratulations on being the ONLY Producer to appear in the Top 3 of the #TheList for 3 straight years! ” I feel @DJCoublon deserves Producer of the Year Award, because he was the only upcoming producer who blew an upcoming artist @iamkissdaniel” – @whalesclark. This year has been a rather slow year for Sarz in terms of major hits, but he definitely has some great and notable works like “Anything” -Tekno, “Sound It“, “Ashimapeyin” – Wande Coal, and most recently “Open and Close” – L.A.X. Although WizzyPro was among the top 10 last year, for one reason or another, he’s dropped down this year. He had a good year also, but not enough to bring in the hits. 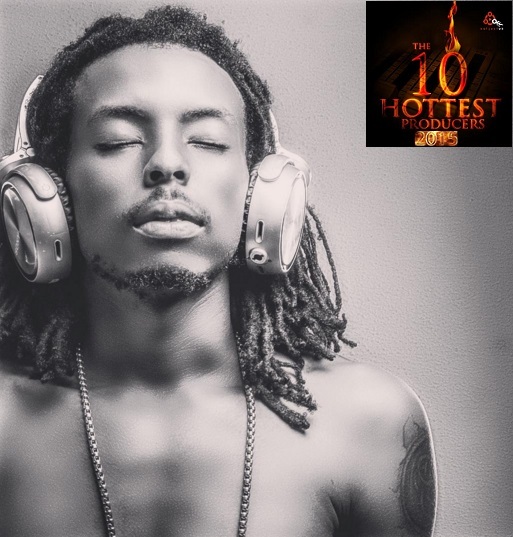 His major production credits are the more recent tracks like “Survive” ft. Praiz and Dr Jazz, “Like That” ft. Banky W and Cynthia Morgan, and 1 or 2 other notables. Multi-talented artist and producer – Selebobo has had a very great year with a lot of his productions getting radio spins on a regular. From releasing a couple of singles by himself – “Selfie“, “Gon Gon“, “Miracle Girl“, “Wumewu“, to producing huge songs like “Mr. Oreo” – Iyanya,”Mademoiselle” – Dipp, and others. Resident producer for Five Star Music Group – Dr Amir had an outstanding breakthrough year. With production of songs like “Turn By Turn“, “Limba“, “Alkayida” – Kcee, and the recently released smash hit”Reggae Blues” by Harrysong, Dr Amir shows he’s one to watch. Dreybeatz has been working very hard throughout this year. 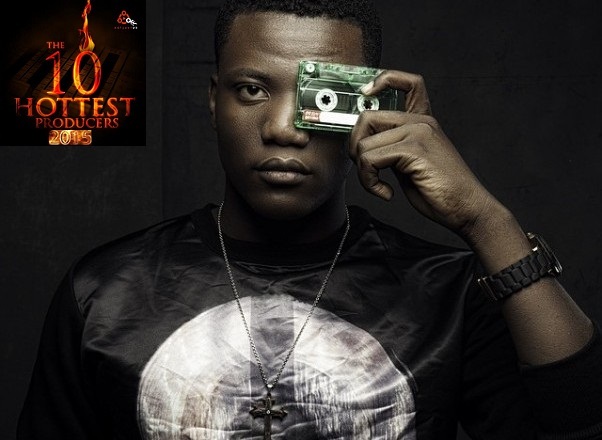 He has been churning out great beats for some of the top acts in Nigeria. Production credits include: “Ebele“, “Mr. DJ“, “Umm Ahh“, “Kinging“, “Roll out“, “Bend Down“, just to mention a few. Do you agree with #TheList? Please, share your thoughts (and possibly, your own list) below.